Our Hair Studio is all about the outward you. Our Day Spa is all about the inner you. A place to be relaxed….A place to make you look and feel your best…A place to soothe your soul and rejuvenate your mind. For a healthier, happier you…ÇaVaBien Hair Studio & Day Spa. Here at ÇaVaBien Hair Studio & Day Spa we cater to men and women alike. Our professionally trained staff is proud of how we treat our clients. We guarantee all our work for you! We suggest you arrive early for your appointment so you have an opportunity to relax your mind, enjoy refreshments, and read a magazine before beginning your appointment with us. 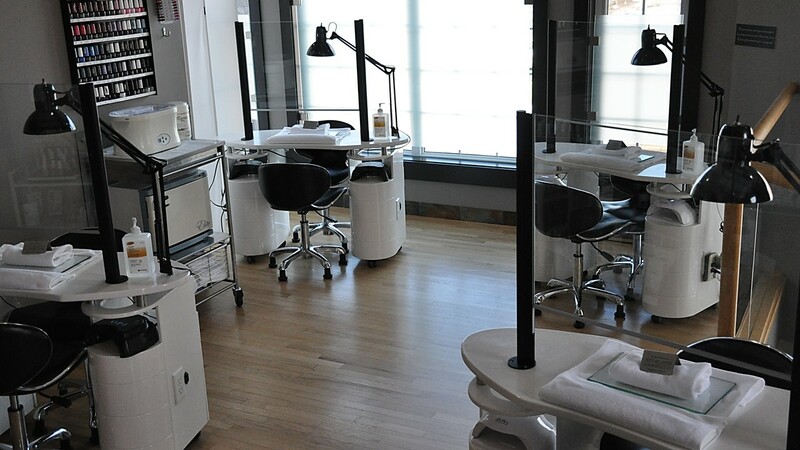 Our hair studio and day spa are both co-ed although our spa treatment rooms are private. If you have any questions, or would like to book an appointment, please contact us. In order to accommodate all our clients within the spa, we cannot allow children under the age of eight in our spa area. Gift cards are always available with a variety of gift card covers suitable for any occasion. Ask about our gift cards today!